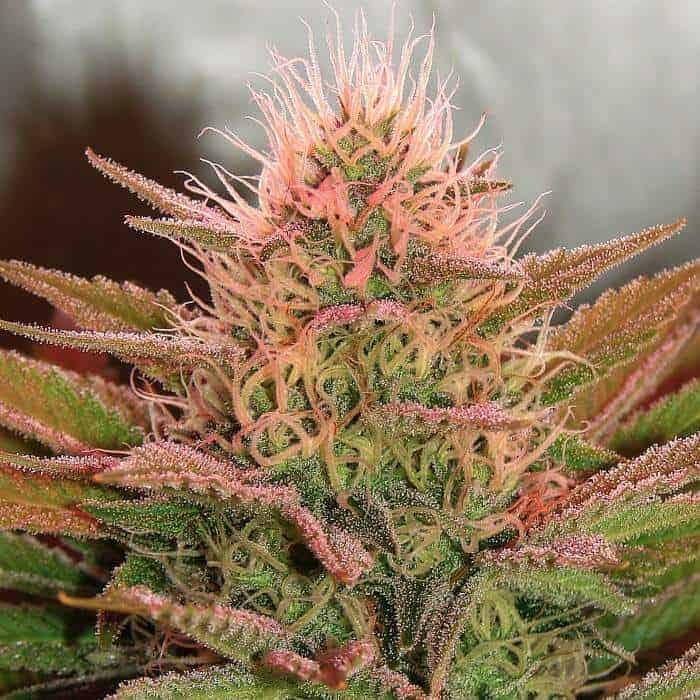 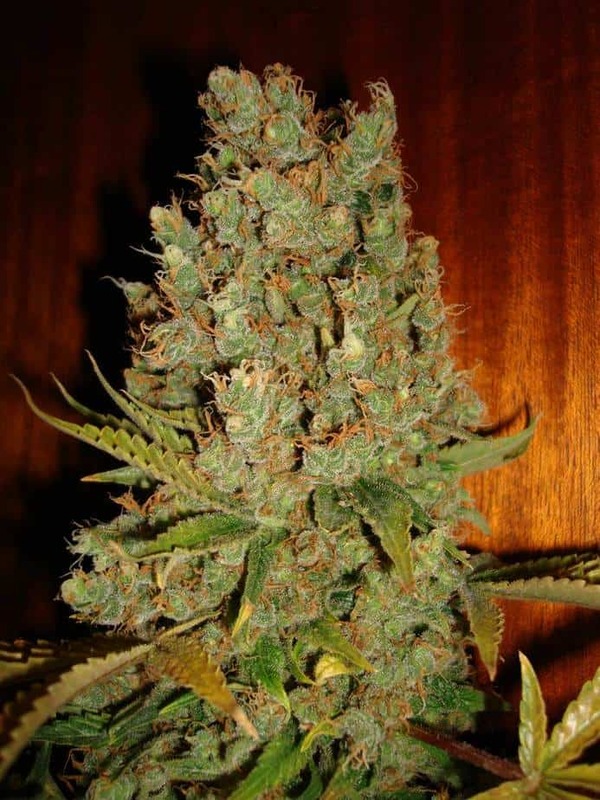 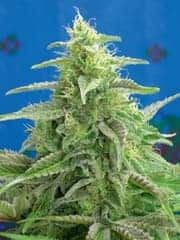 Out Of The Box Seeds is a cannabis strain developed from the cross between Pandoras Box x SAGE by Acumen genetics. 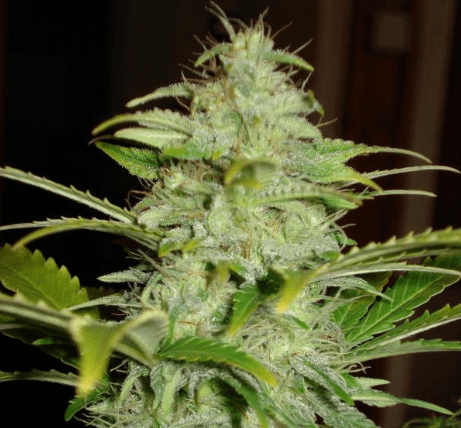 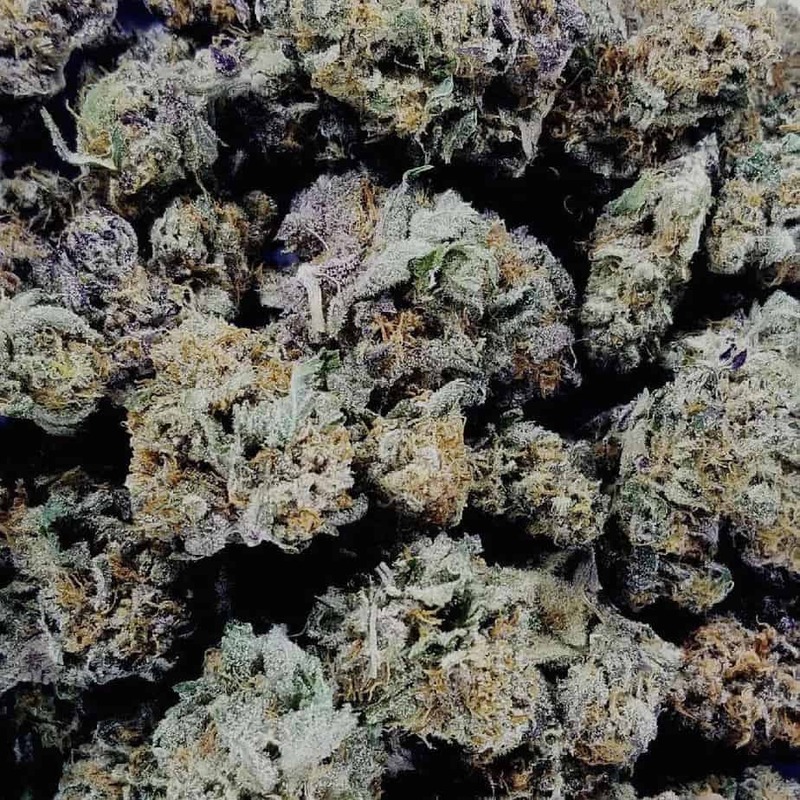 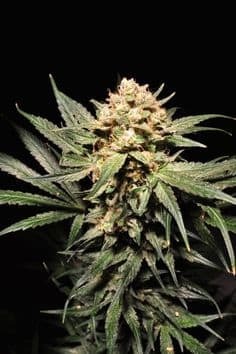 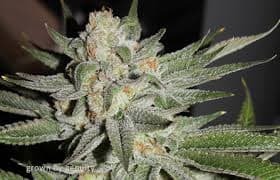 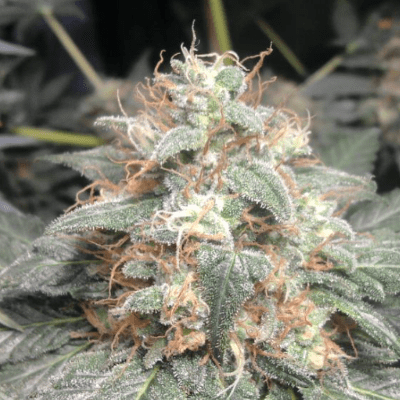 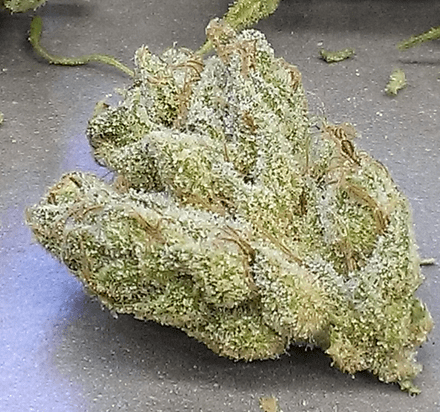 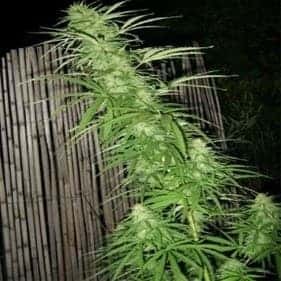 The mostly dominant strain is specifically designed to grow indoors. 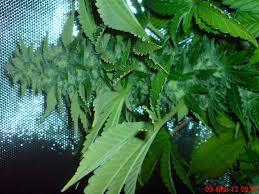 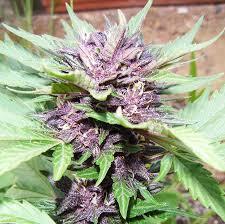 After a flowering period of 55-60 days, the plant will be ready for harvest. 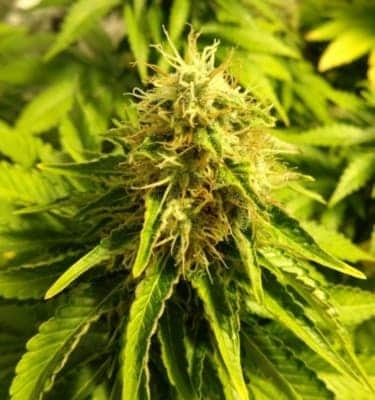 And with citrus flavor with hints of yoghurt, the Out Of The Box Strain delivers a giggly, playful, aphrodisiac effects.